When it comes to pest control in Selangor & Kuala Lumpur, we can definitely be one of your trusted partner. Our pest control master organization in Malaysia is represents considerable authority in pest control, pest inspection, pest discovery and pest fumigation service for residential and commercial structures in Malaysia, particularly in Kuala Lumpur and Klang Valley, Selangor. Our expert pest control service in Malaysia is accessible to do proficient pest assessment services and administration at any residential, commercial, distribution center, institutional and mechanical structures. We can guide you from the start till the end of the entire pest control process therefore you can be sure that you are in good hands. We can help you clean up most common household pest such as termites, mosquitoes, flies, ants, cockroaches, ticks, fleas, bed bugs and rats. If you are looking for a pest control company in Kuala Lumpur or Selangor area, just contact us and we are ready to help. 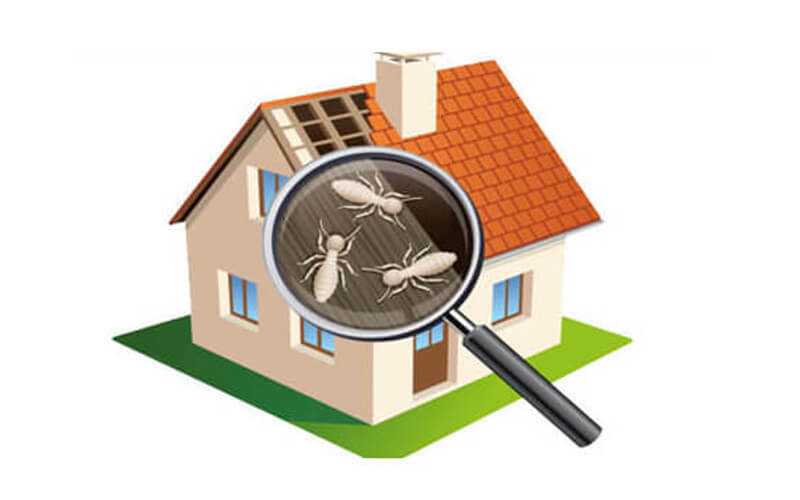 Choosing a pest control services in Malaysia? We are an expert of pest control service in Selangor & Kuala Lumpur offering a one-stop answer for pest control and termites infection issues at premises in Malaysia, throughout Klang Valley, Selangor and Kuala Lumpur. Our pest control specialist will enable you to get the opportunity to free the perilous illness supplier to the human and gives the best pleasure in unwinding at your own premises with no creepy crawly or pest irritating at all the circumstances. We have professionally trained pest control expert to detect, treat and eliminate pests such as termites, flies, mosquitoes, cockroaches, rodents, and ants in homes, offices and factories using the most appropriate technologies available. 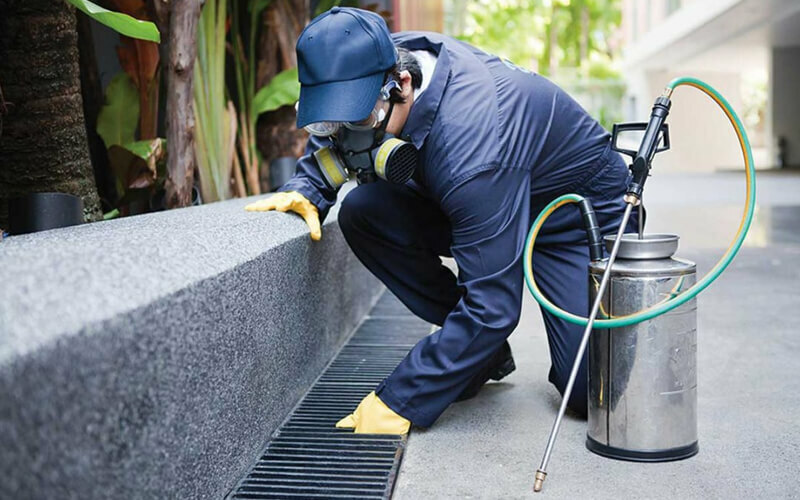 Our expert pest control service in Malaysia is to give proficient, high calibre, viable and natural well-disposed commercial and residential pest control services to every one of our customers. If you are looking for a pest control company in Kuala Lumpur or Selangor area, feel free to contact us and we are ready to help. NEXUS Master Sdn Bhd is a Malaysian owned residential pest control specialist in Selangor & one of the most trusted pest control company in Kuala Lumpur. We are committed to protect your home and family with our decade of experiences. We offer highly trained pest control professionals to handle all your residential pest control concerns. For over 15 years, NEXUS Master Sdn Bhd has taken care of families just like yours, keeping their homes free from pest infestation. Our stellar past reputation has given us the chance to stretch out our pest control and termite control services to our esteemed customers all through Kuala Lumpur, Selangor and Klang Valley areas. We are an authorized residential pest control administrator with accreditation from the Ministry of Agriculture of Malaysia. 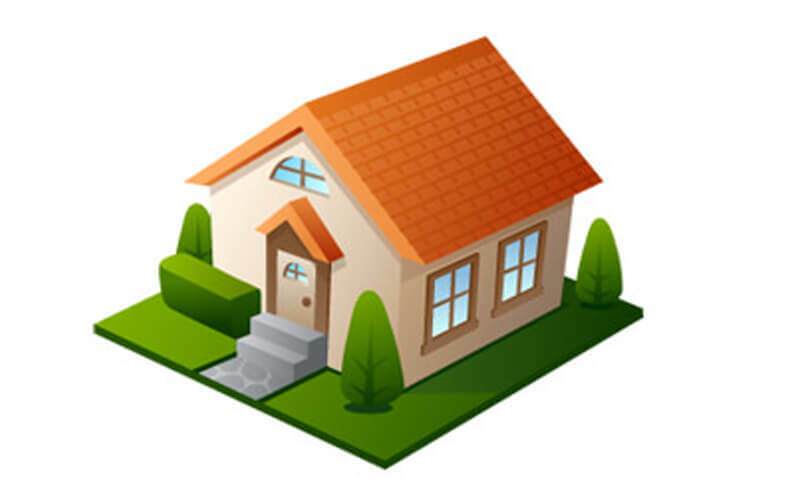 Our residential pest control process is basic. Inviting, prepared and authorized service specialists play out a careful review of your home and yard to reveal potential pest issues. We provides a wide variety of home and apartment pest control services to defend you from ants, cockroaches, rodents, termites or any other harmful pests, while using environment friendly products. We know different pests jump at the chance to live and sneak – so we'll pinpoint these spots. At that point we'll give you a completely customized residential pest control program to treat and dispose of section focuses and settles. If you are looking for a pest control company in Kuala Lumpur or Selangor area, just contact us and we are ready to help. Nexus Master has been one of the most trusted pest control in Kuala Lumpur with our proven commercial pest control services backed by years of experiences in the pest control industry. NEXUS Master Sdn Bhd has been the leading choice for commercial pest control services throughout Selangor and Kuala Lumpur areas. Our stellar past track record in pest control services for hotels and restaurants has given us the chance to stretch out our commercial pest control services to our esteemed customers all through the Klang Valley. 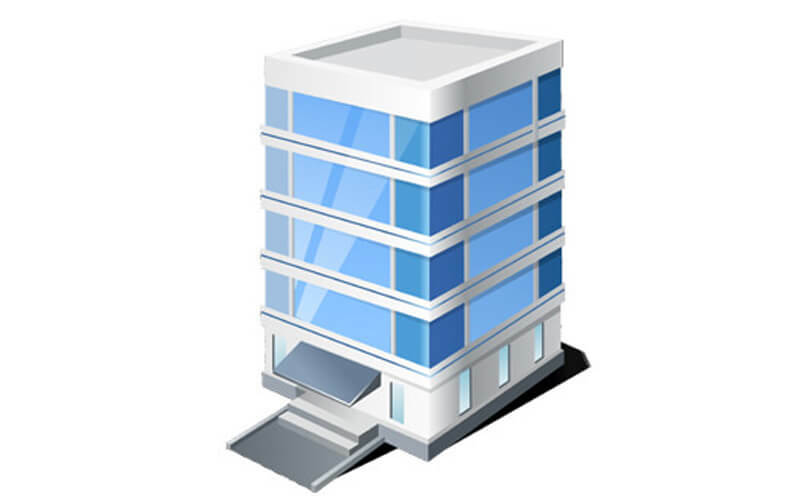 We offer commercial pest control services for commercial buildings including offices, restaurants, malls, around Petaling Jaya, Kuala Lumpur, KL and Selangor areas. We are an authorized commercial pest control administrations organization with accreditation from the Ministry of Agriculture of Malaysia. We offer commercial pest control solutions customized for your business needs in area such as Petaling Jaya, Kuala Lumpur, Selangor and other ares in the Klang Valley. Through the commercial pest control we offer, our well-trained pest control specialists equipped with state of the art technology and tools will come to you commercial premises for your commercial pest control service. We will deliver a comprehensive commercial pest control solutions to make sure that your pest infection is completely eradicated from your commercial premises. Throughout our times of operation, Nexus Master has constantly underlined on giving quality, successful and natural well-disposed commercial pest control services went for securing our customers' property while advancing to a solid living condition. Our track records have won a huge base of faithful customers and acknowledgments in the field of commercial pest control. We provide custom solutions for a wide variety of industries including food and beverage processing, hospitality, restaurants, and commercial properties. We are determine to tackle your specific pest problems, including termites, rodents, cockroaches and ants. We are committed to defend your business against pests and termites. If you are looking for a pest control company in Kuala Lumpur or Selangor area, just contact us and we are ready to help.